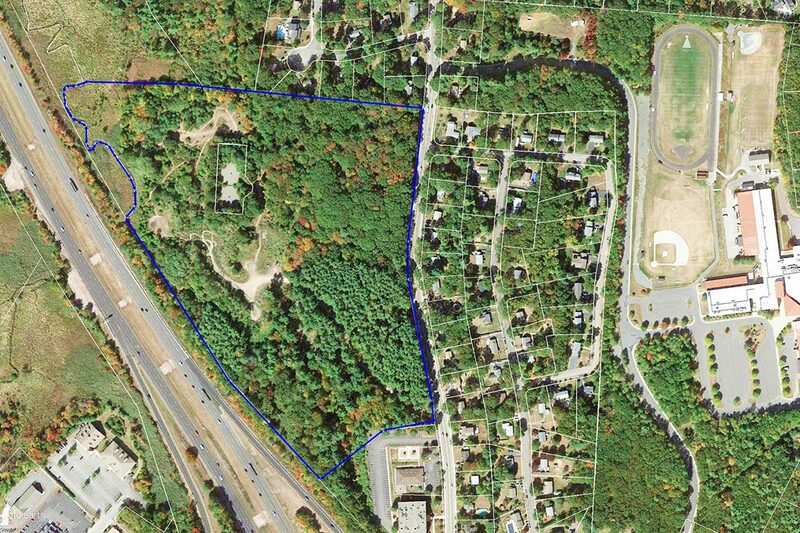 Baystone is set to acquire approximately 34 acres located on Pond Street in Franklin, MA. 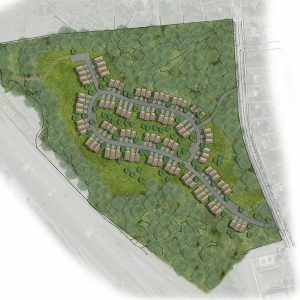 Baystone was selected by the Town through a Request for Proposals to develop the Town owned parcel. The Town of Franklin has owned the land for more than 110 years, utilizing it as a wastewater treatment plant until 1980. 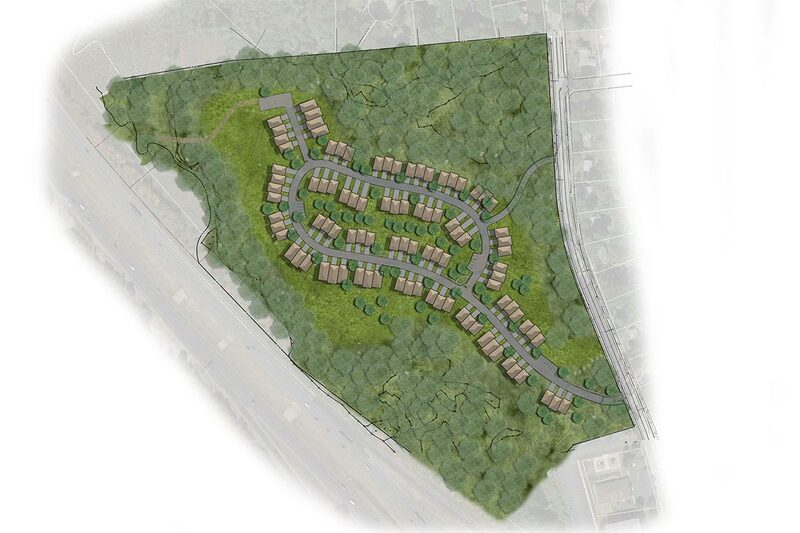 Baystone is proposing to restore the land and build Brookview Village comprised of 96 two and three-bedroom townhomes. Located along the Mine Brook and adjacent conservation land, trail and canoe access will be available to residents. 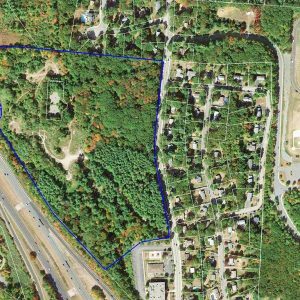 The site is located just ½ mile to I-495 and 1 mile from the Forge Park MBTA Commuter Rail Station. A supermarket, restaurant and retail options at Franklin Village are within a ¼ mile walking distance.